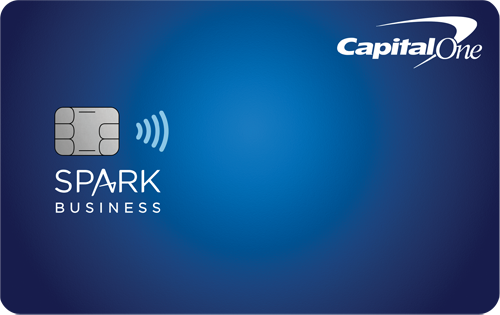 Capital One Savor Cash Rewards Credit Card is offering $500 bonus cash back. 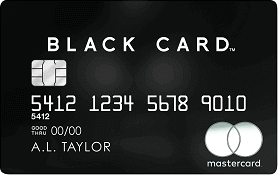 It also offers unlimited unlimited 4% cash back on dining and entertainment - you get 4% back at Starbucks, local bakeries, and fine restaurants, fast food, concerts, sports games, etc. 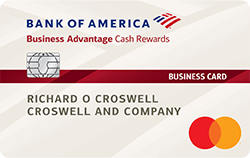 It also offers 2% cash back on groceries for your purchases at supermarkets. 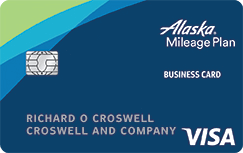 In addition, you can earn 8% cash back on tickets through May 2020 at Vivid Seats, which is a platform of resale tickets for games, concerts, or events. 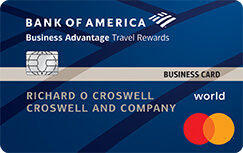 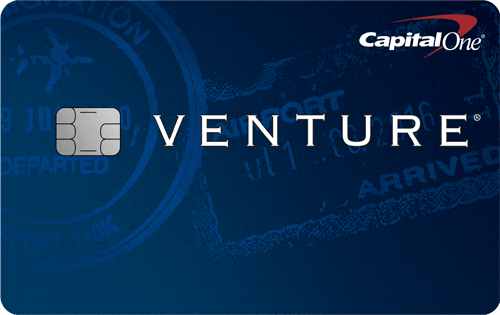 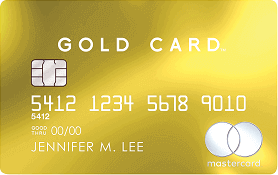 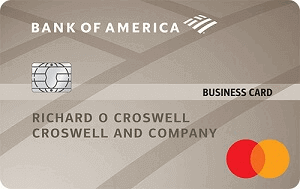 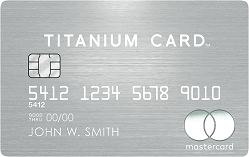 This credit card has no foreign transaction fees to save you money while traveling overseas!